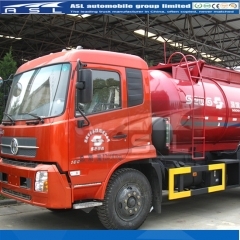 Heavy Duty FAW 12 wheels Tanker Trucks are made with advanced technology and strict manufacturing technique. 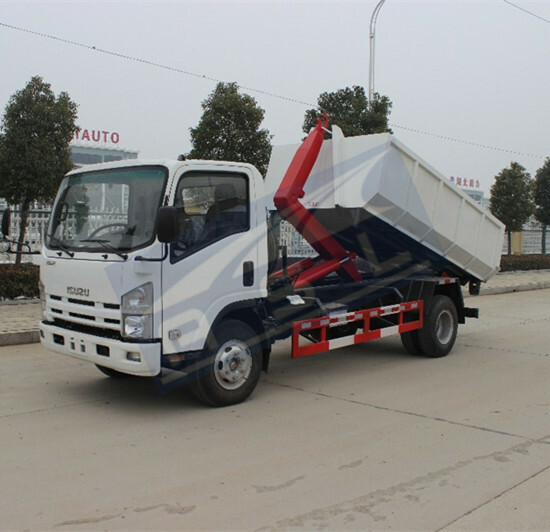 The product absorbs excellence of the like products at home and abroad, and has many advantages such as excellent performance, good economical efficiency, and high reliability. 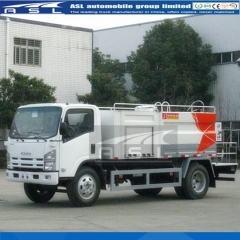 As to the relevant knowledge on chiassis and oip pump, please consult relevant operating manual. 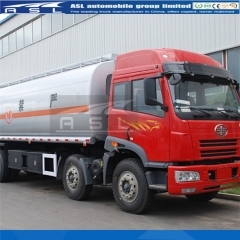 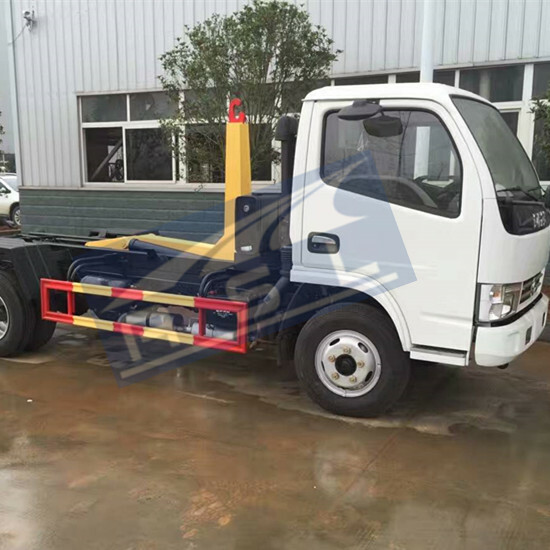 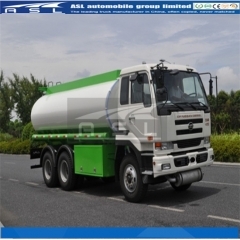 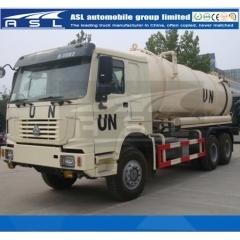 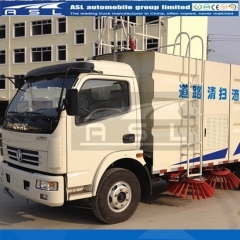 In order to meet user’s various demands, the structure of Dongfeng 10wheels Fuel Tank Trucks are still under ceaseless perfection and improvement. 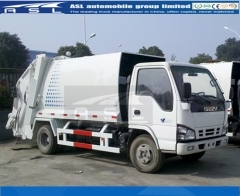 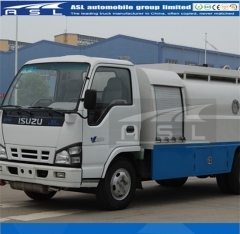 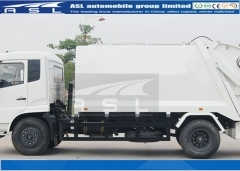 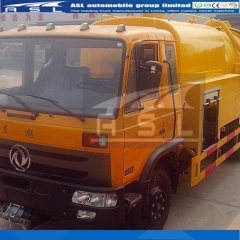 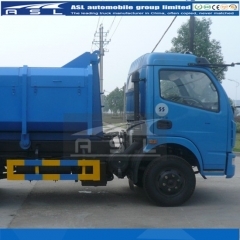 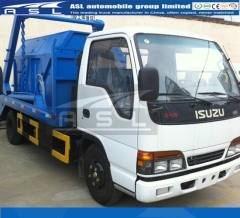 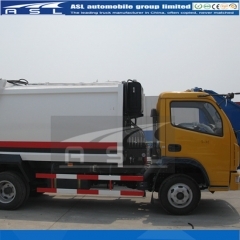 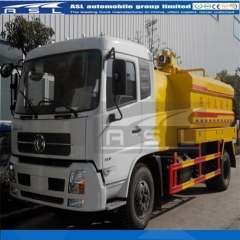 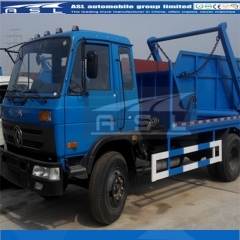 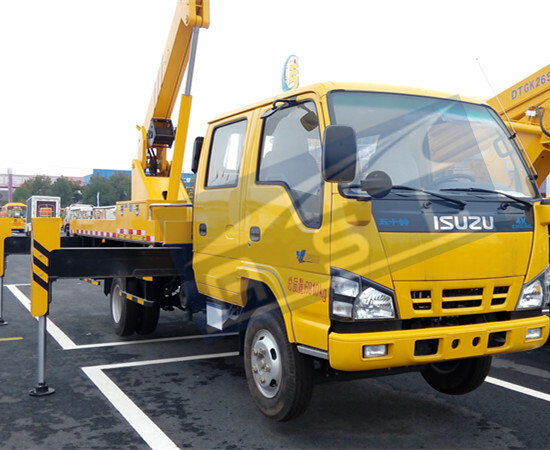 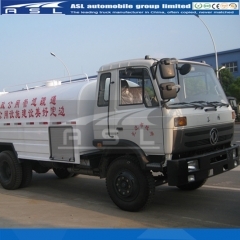 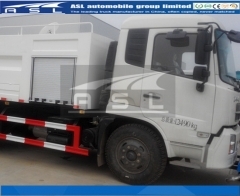 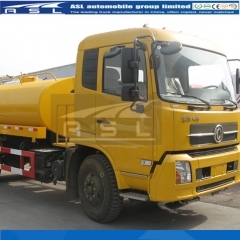 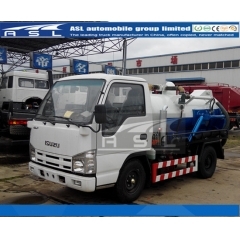 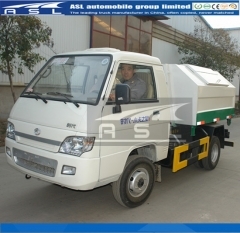 Thus, there will be small difference existing between the manual and the actual structure on FAW 20CBM Fuel Tank Trucks. 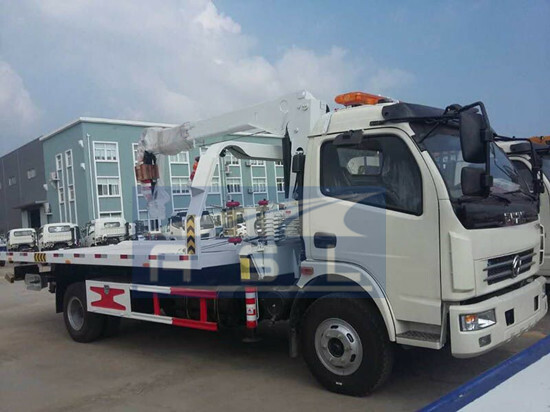 We appreciate your forgiveness if we can not inform you.